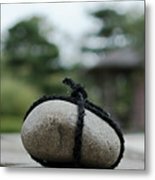 There are no comments for Zen Garden. Click here to post the first comment. 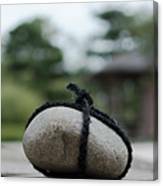 A bound rock in a Zen Garden symbolising a warning or do not enter.